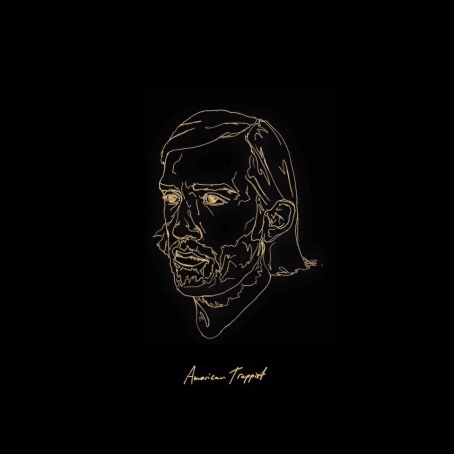 A compilation of three puzzle-piece-like EPs, the self-titled debut full-length album from American Trappist, a.k.a. 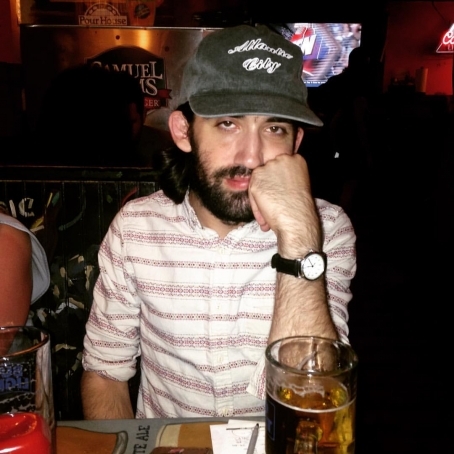 Joe Michelini (formerly of River City Extension) is a testament to haunting exuberance. Planting oneself in the spellbinding stories seems second nature, as the internal contemplations spill outward as precise yet stream-of-consciousness manifestations, capturing personal chapters with universal themes. 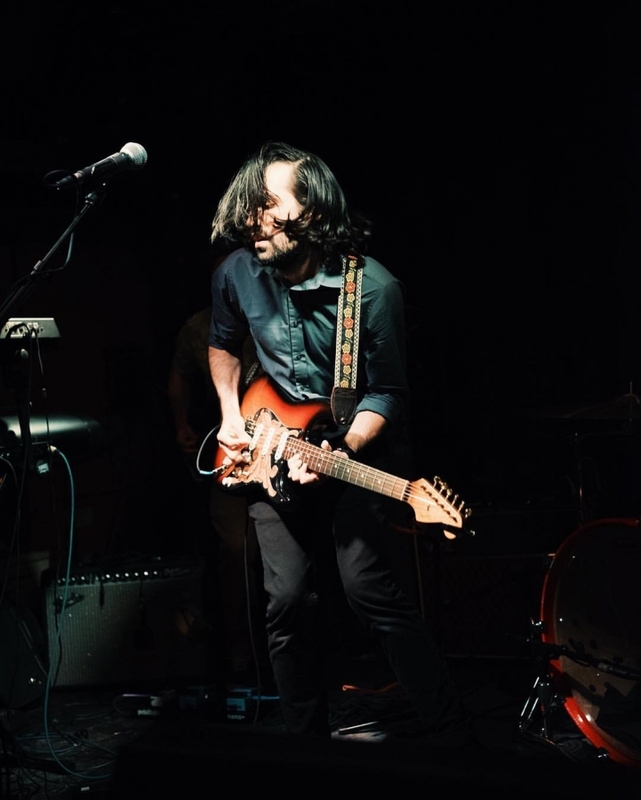 That folk/Americana jangles in a fresh-air sense of freedom, while reverberating in an eerie echo, stirring the surroundings into a slight crisp chill. 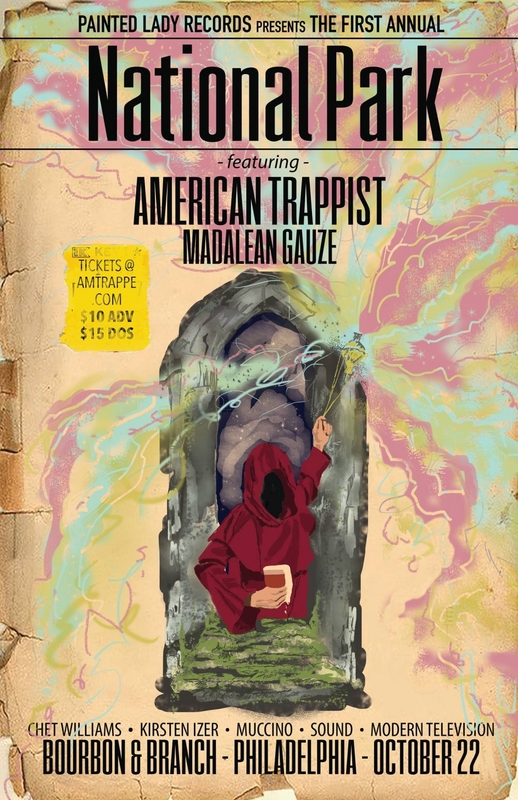 On Saturday, October 22, you can join American Trappist at Bourbon & Branch on a billing that also includes Madalean Gauze and Chet Williams among others presented by Death Salon Records, and you can also stream his new LP HERE. American Trappist - Nothing Short of Faithful from Brian L. Tice Jr.